See for yourself the power of our system through a personal online demo of NexySoft. We will not only show you everything it has to offer, but we will answer any questions you may have for you to make an educated purchase decision. Request your free and no-obligation live demo now! Please enter your info below and we will confirm back fast. Just request the date and time that is best for you. Thanks for your interest. 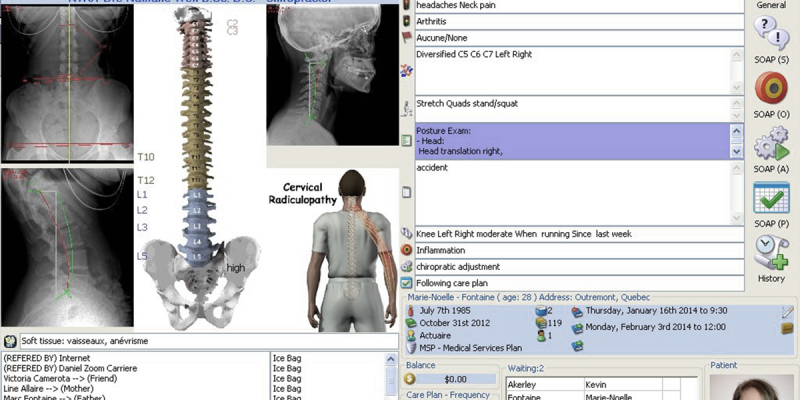 NexySoft is designed by chiropractors to meet the operational needs of chiropractic clinics of all sizes. 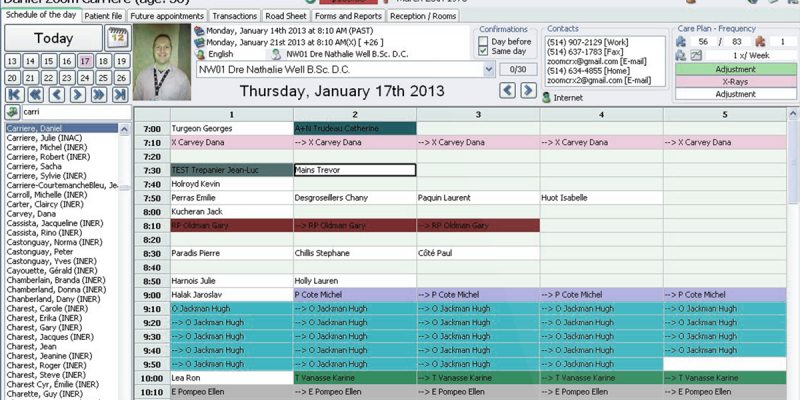 Simplify insurance billing, medical records, room scheduling, and appointments with NexySoft. Check out the only tool built just for professional chiropractors. Our clients love their clinic management software, and you can find some of thier comments on our testimonials page. Use the form at right to send us a demo request. Please include your preferred time and your phone number. 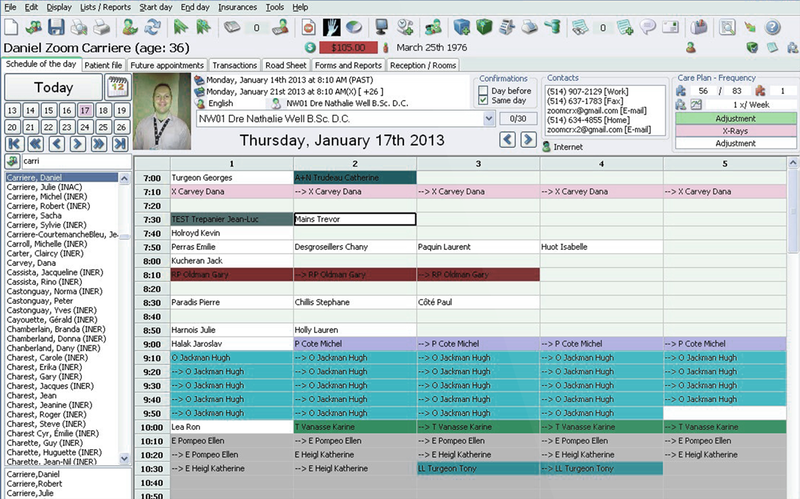 We will contact you to set a time and date for the NexySoft chiropractic software demo. Looking forward to it! Learn how NexySoft can increase the efficiency of your clinic. See how it compares to other management systems. You can expect to receive an email from one of our team member shortly after you’ve sent us your demo request. We will find a time at your convenience to schedule the demo, which should last between 20 to 30 minutes, depending on your questions. In the meantime, you can have a look at our products and screenshots by visiting our products page. 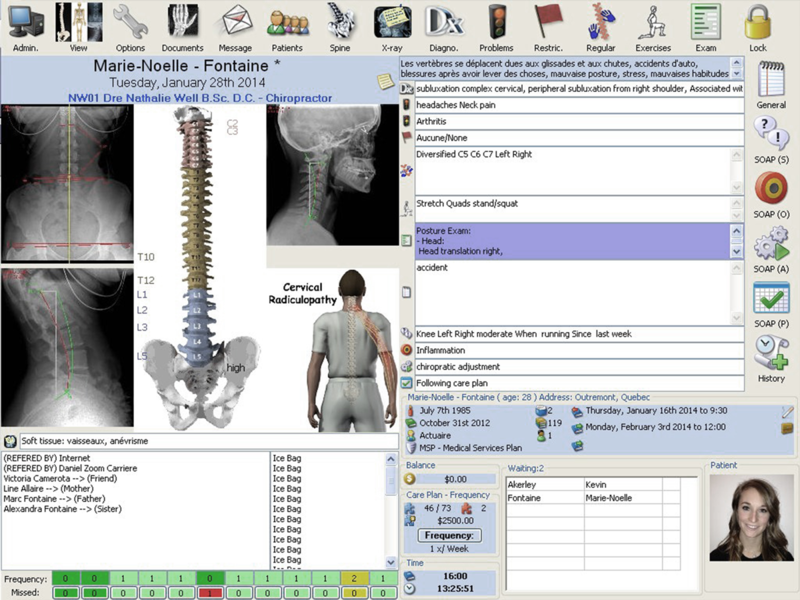 The true value in a chiropractic clinic management software package is all the stuff that you will no longer have to do manually. As you get rid of paper and redundant processes you will have more and more time to spend with clients and on other things that matter to you or add value for your business. Whatever you pay for a management tool should come back to you in terms of efficiencies and additional capacity in your practice. With NexySoft your ROI is certain. Just ask any of our clients. The will have the time to answer you. You can hear what some of our customers say about our products by visiting our testimonials page.